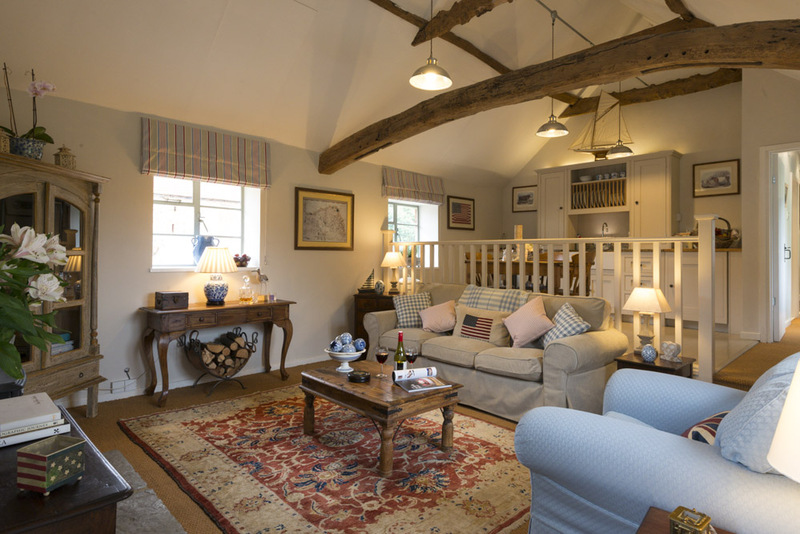 The Stables, close to Castle Hedingham, is an ideal romantic getaway. 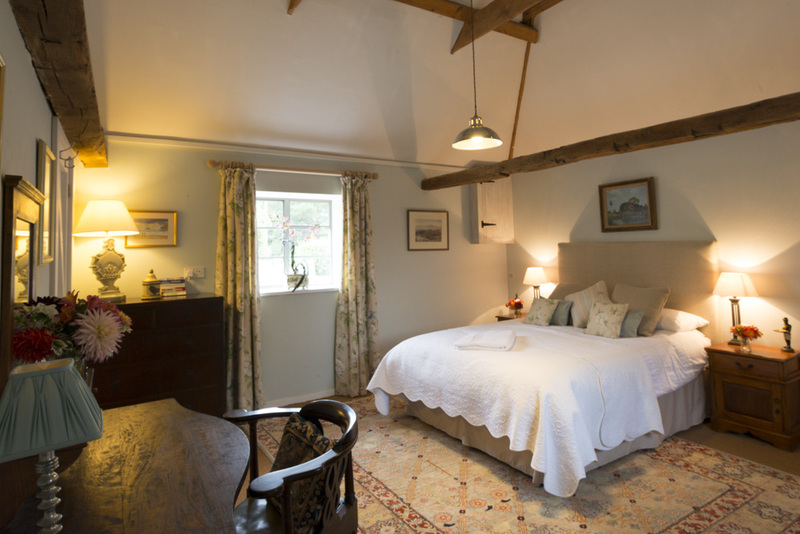 Whether it is for a short break or a longer stay, this stunning 17th century cottage has plenty to offer. 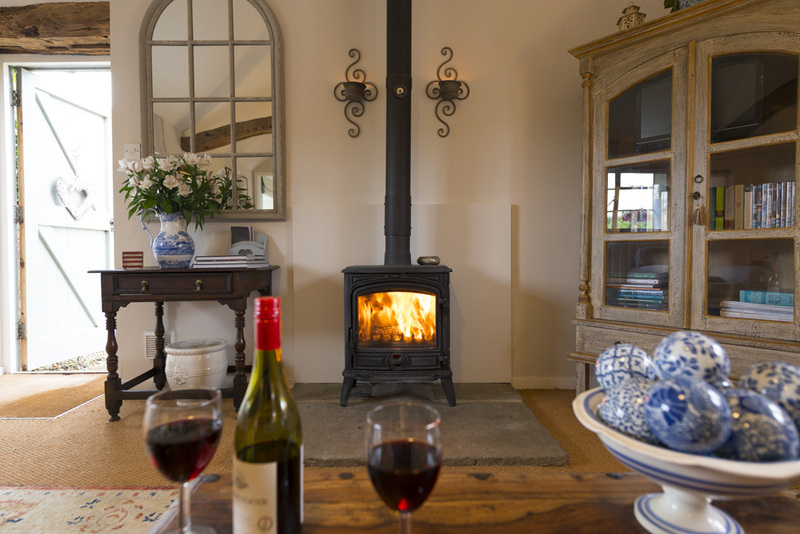 This romantic cottage has many stunning features, such as exposed wooden beams, along with other lovely luxuries such as a cosy wood-burning stove and high quality furnishings. 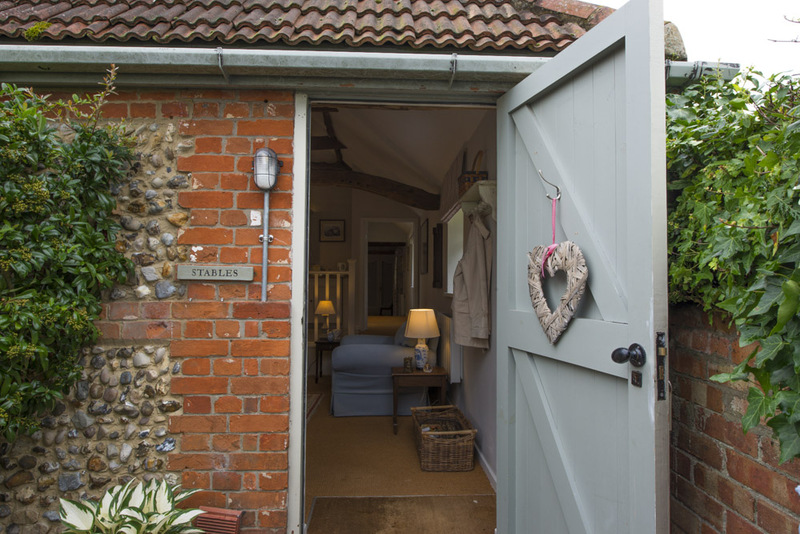 The cottage is filled with quirkly little features, and it is here that you can relax in complete peace and tranquillity, after a day of exploring the remote rural haven which you are engulfed within. 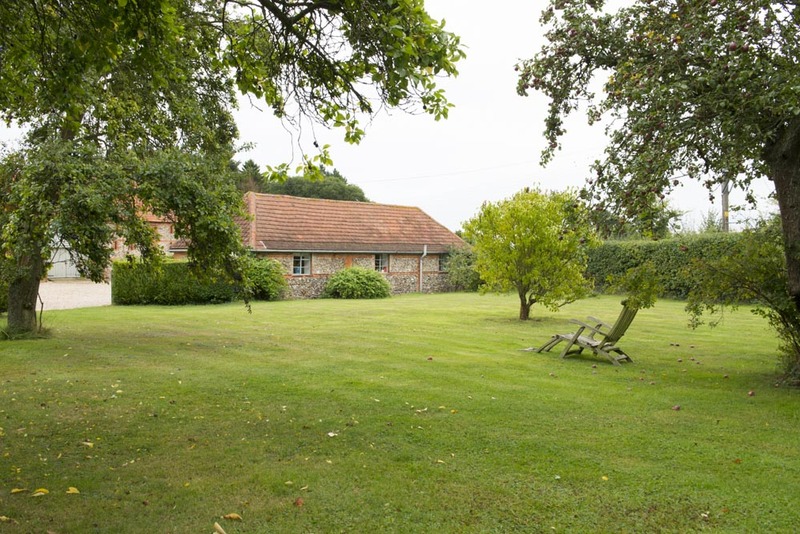 This lovely cottage is in a particularly pretty rural setting close to Castle Hedingham, with great walks and pubs around. No need to worry about leaving the pet pooch behind, up to 2 dogs are welcome too. We had a wonderfully relaxing few days at ‘The Stables’. 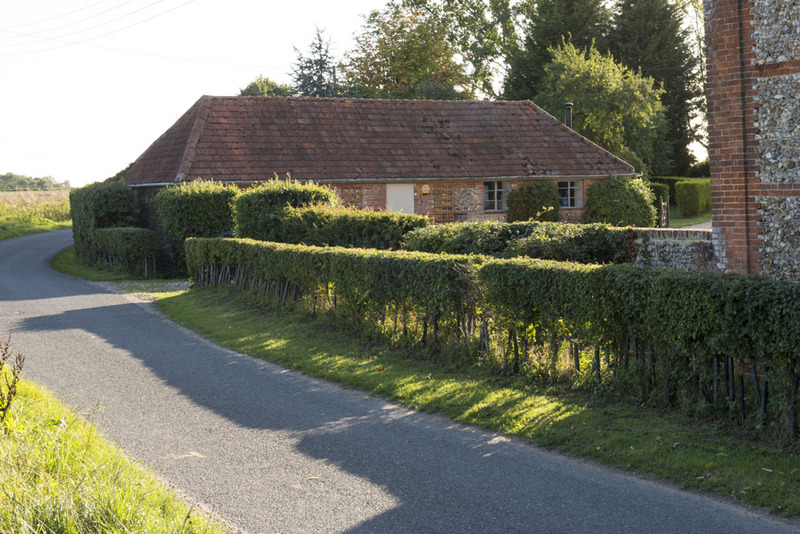 A beautiful cottage in fabulous surroundings, with so much to see and do we will definitely be returning. Highlight of our stay was watching the baby deer sleeping under the apple tree from our bedroom window. Had a lovely stay at the Stables! Really cozy cottage and Sara was really accommodating, thanks so much. It’s well equipped, beautifully decorated, and located in a very isolated/rustic setting which was exactly what I wanted! From the cosy open living area, a couple stairs leads to the balcony kitchen and eating area; with a lovely view of one of the finest remaining examples of a Grade II listed, brick and flint barn in Essex. 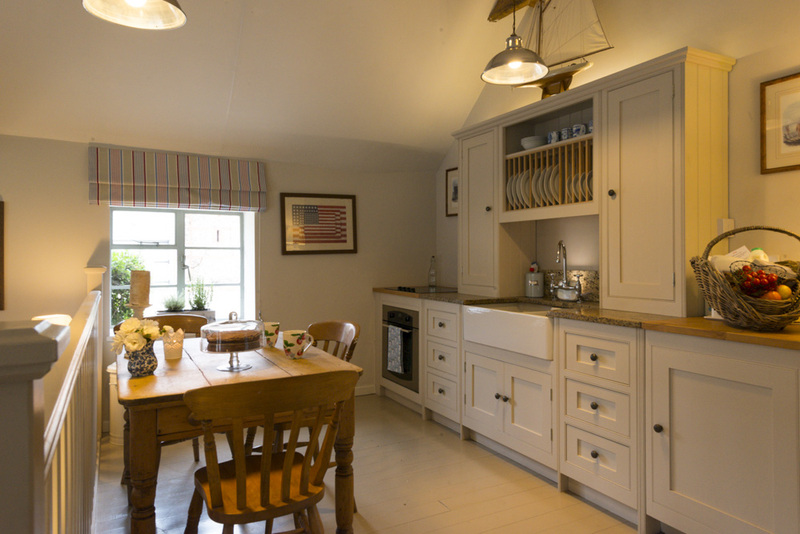 The kitchen is well stocked with everything you would need to whip up a feast and there is also a BBQ for those memorable, relaxing summer evenings. 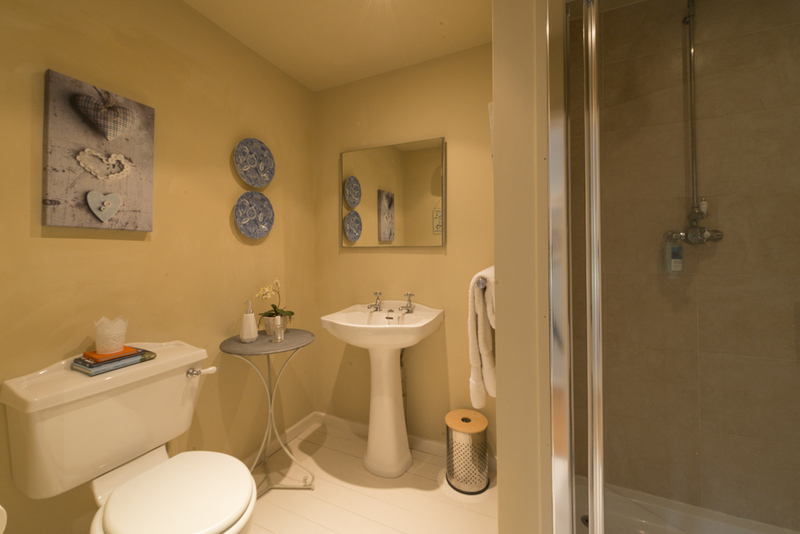 Down the corridor from the kitchen is an elegant shower room, and further along a very charming bedroom with a king-size bed, French wardrobe and plenty of storage space. Enjoy utter peace and tranquillity whilst you sit in the enchanting garden and relax in the comfort of your loved one. The lane at the end of the drive is very quiet and the property is opposite rolling meadows and open farmland.